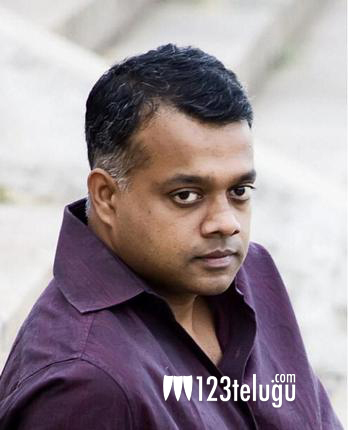 It’s been almost a year since Gautham Menon went back to the sets of a film to begin his next directorial venture. Initially, he was contemplating to make a film with Vijay, but later, he announced that his next film after Yeto Vellipoyindhi Manasu will be a period drama set in 1930s with Suriya in lead role. However, even that project has been shelved after Suriya walked out of the film. The latest news is that Gautham Menon has already begun shooting a film with Simbu in lead role. The lead actress in this film hasn’t been finalized yet, but the shoot is progressing in Chennai. Recently, he also announced to his followers on Twitter that he’ll begin shooting another film with Ajith from February 15 onwards. On the other hand, he has come forward to present Gautham Karthik starrer Naanum Rowdythaan which will be directed by Vignesh Shivan. Meanwhile, his home production, Courier Boy Kalyan is in the final stages of shooting and it’ll hit the screens sometime early next year.